Iggy Pop | Soup Co.
After 12 months in the making and an ensemble cast totalling 28 performers, Soup Collective's video for Saint Anthony is now live. 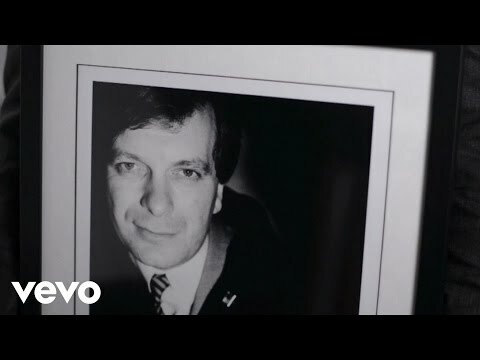 Props to poet Mike Garry and Joe Duddell for creating such a touching tribute to Tony Wilson and having the energy to push this project forward with so many people contributing time and resources to make it happen. All proceeds go to Christies Hospital in Manchester so do take a look and there's links below to get out there and buy it!